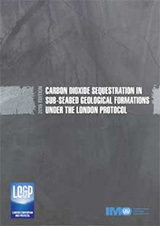 This publication provides an overview of amendments to the London Protocol and related guidance developed to ensure the safe and environmentally sound implementation of carbon capture and storage (CCS) in sub-seabed geological formations. Please be aware that this is NOT a PDF download. 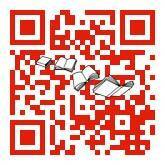 E-reader files are presented in ebk format and are viewed using the free software The IMO Bookshelf which is available for Windows only. 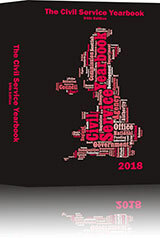 This can be downloaded from the IMO website using the link above and purchased titles must be added to it before they can be viewed. All e-reader files are locked to an individual computer. Please note: You will receive an e-mail with details of how to download your e-book. This will normally be sent within two hours of receipt of your order during offing hours (9am-5pm, Mon-Fri) or the next working day if received outside this time.